Parking for the event will be $10, cash only. Please following event parking signs. 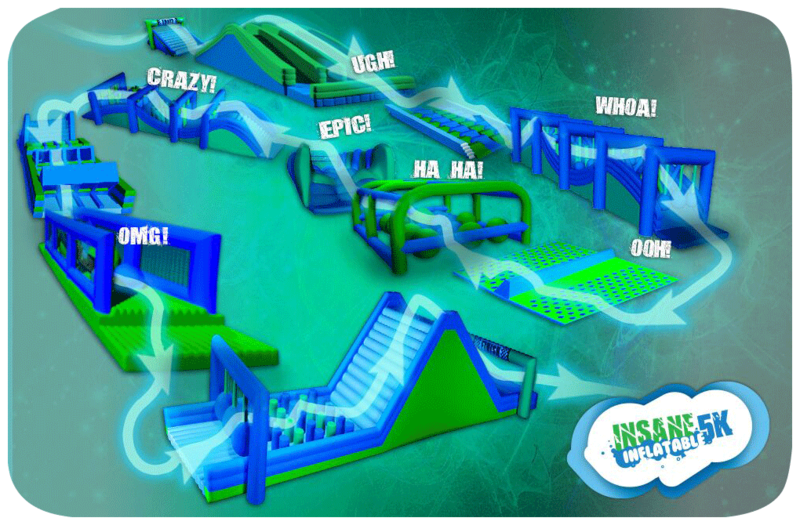 each community an Insane Inflatable 5K is held.